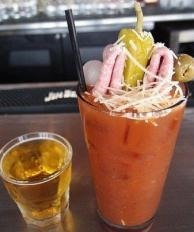 Welcome to Brenarsky's, the home of the prefect Bloody Mary & Caesar Seasoning. 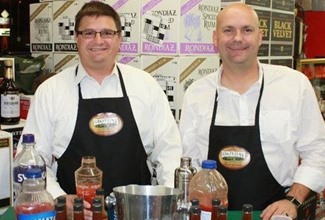 Brenarsky's recently released a new website. Go ahead and submit recipes to be featured on the website. 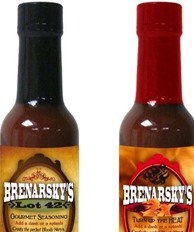 Shop at Brenarsky's online store. Submit a recipe to be featured on Brenarsky's. 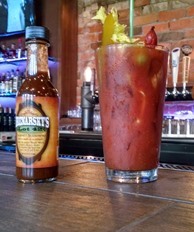 Brenarsky's Bloody Mary & Caesar Seasoning © 2019. Developed by Intuvio Solutions.